Why is all the fun happening i Copenhagen AND when i have no money? I know Copenhagen is our capital but the rest of the country does exist too!! We do have concert halls all over the country! Jesus christ spread out a little! Will ya? 21/2 All Time Low is playing in 'Store Vega' and the tickets is only 220DKK !!! But the train ticket to Copenhagen is another price -.- So i can't go! 17/3 Is it time to a japanese invasion! 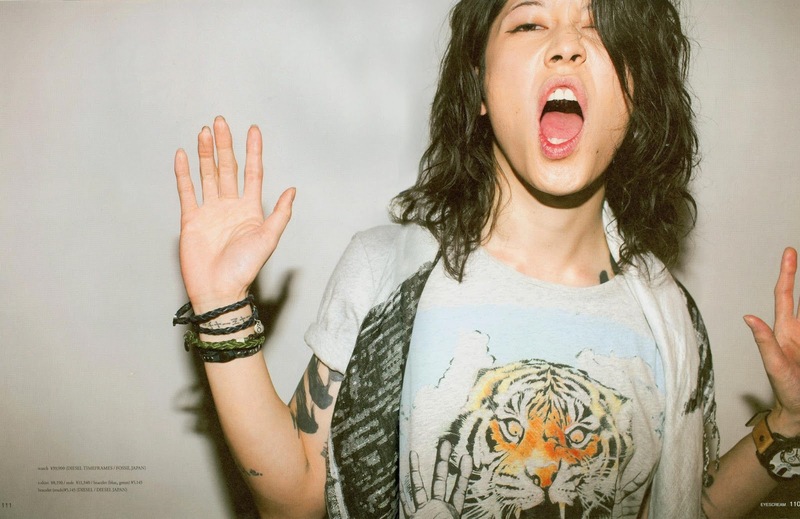 MIYAVI is freaking coming to Denmark?! Little Denmark?! It is amazing! I have been listing to his music since i was 15 or something and i have never thought it could be possible to get him to Denmark, but again... in Copenhagen... 'Studie 2'. New header! You like it? Creative world map - Help?